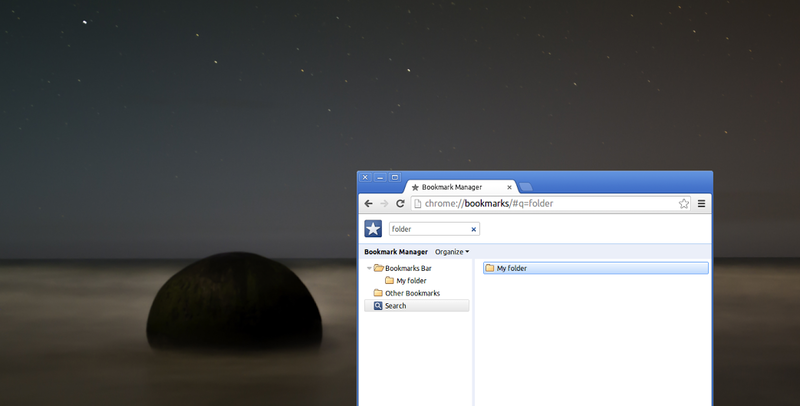 Google has committed a long-requested feature to the latest Chromium build: folder support in bookmarks search. In short, this means folders are now included in the search results when you go looking through the browser’s bookmarks. Include folders in bookmarks search. Folders are now returned in bookmark searches, and double clicking a folder from the results will allow the user to navigate the folder’s contents. This addition is particularly notable because the feature was first requested back in 2009, which, as Beaufort points out, was when Chrome was still at version 3. In other words, 29 versions later, Chrome still doesn’t have it, but it appears to be on its way. 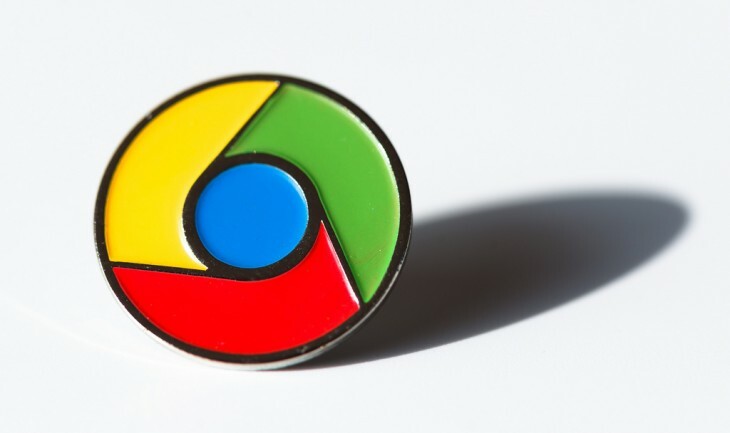 Chromium is the open source Web browser project that shares much of the same code as Google Chrome, and new features are often added there first. In fact, this particular feature was implemented thanks to a contribution from an external person, meaning not a Google employee. In other words, someone finally got fed up and decided the feature was worth adding to Chromium, in the hope that it will show up in Chrome (as well as Opera). Four years is a long time to wait, but better late than never, right? There’s no telling when folder support in bookmarks search will make it into the stable channel of Chrome. It’s fair to say, however, that it will show up sometime in the first half of 2014.